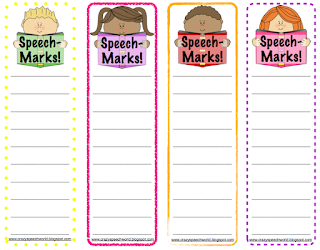 Speechie Freebies: Speech-Marks for Carryover! 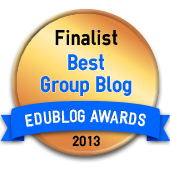 Looking for an easy way to get your students thinking about their speech or language goals while they are reading? 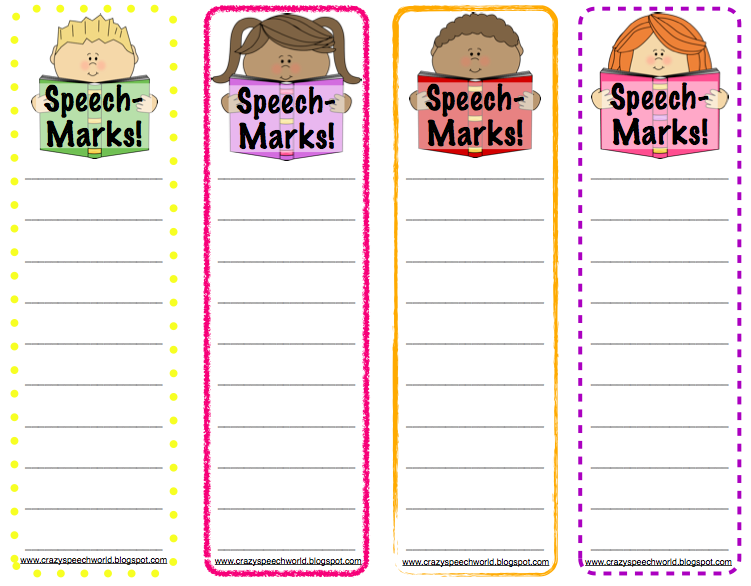 Speech-Marks are bookmarks they can use while they are reading in their classroom or at home with 10 blank spaces to write down speech targets! 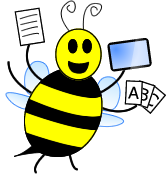 There are 8 different Speech-marks included in the freebie...4 color and 4 in black and white, so you can take it easy on your printer :) Read more HERE!